Anyone who says that something costs as little as the cost of chicken feed, has not priced chicken feed lately. The cost of eggs and chickens have risen almost 9% in the past two years and this is largely due to the cost of feeding them. If you're raising your own chickens and depending solely upon store bought feed, you probably have even seen more of an increase in your chicken feed bill. Buying chicken feed from a feed store and feeding the chickens solely on store bought feed would probably make eggs that you grow yourself more expensive than buying eggs in the first place. Buying organic chicken food is even more prohibitive. 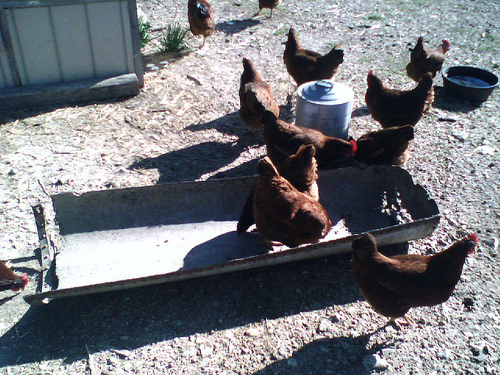 Fortunately, ways exist that will help you reduce your chicken feed costs. 1. In some states, home growers can consider themselves farmers and not have to pay sales tax. Depending upon state laws, it might be possible if you have a home business that involves homegrown or farm produce, you might be able to avoid paying those taxes and save money. You discuss with your business accountant if you can do this. 2. Buying feed in quality can save money as well. 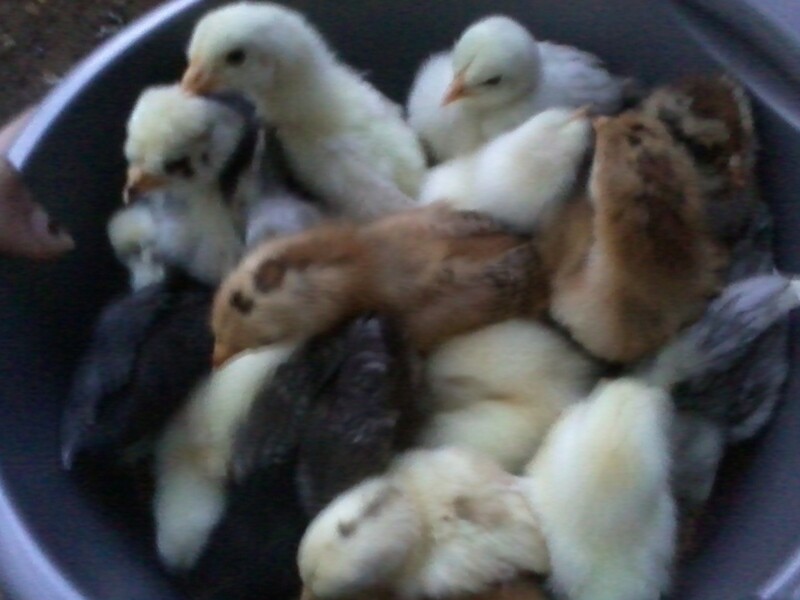 Buy your chicken feed at a feed store rather than a pet store and buy in 50 pound bags rather than by the pound. 3. 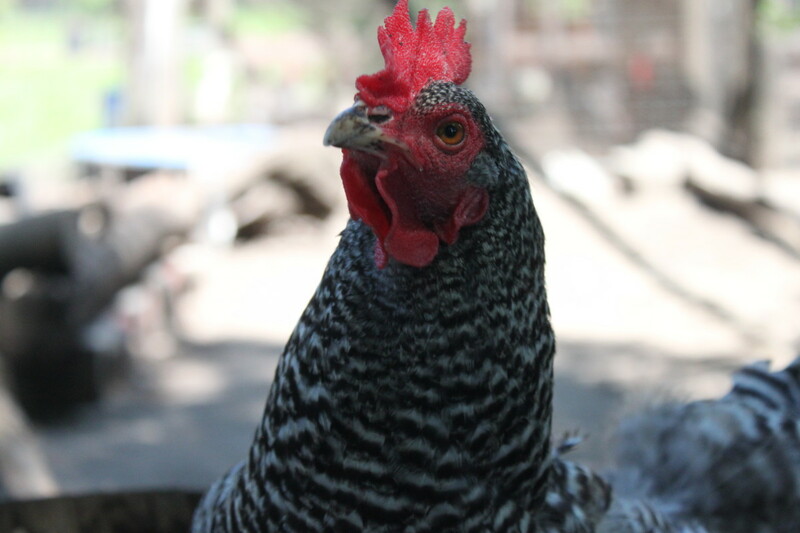 Stretch your chicken feed dollar by buying whole and cracked grain for scratch. Also compare types of feed. In some cases whole grain mixes are less expensive. Other times pellets are less expensive. Sometimes ground grain is your best buy. Also note the percentage of protein offered in the various chicken feeds. Growing chicks and hens in egg production need more protein than birds which are not laying. 4. Shop around at different feed stores for the best price among stores. You can often save many dollars simply by changing which feed store you frequent. 5. 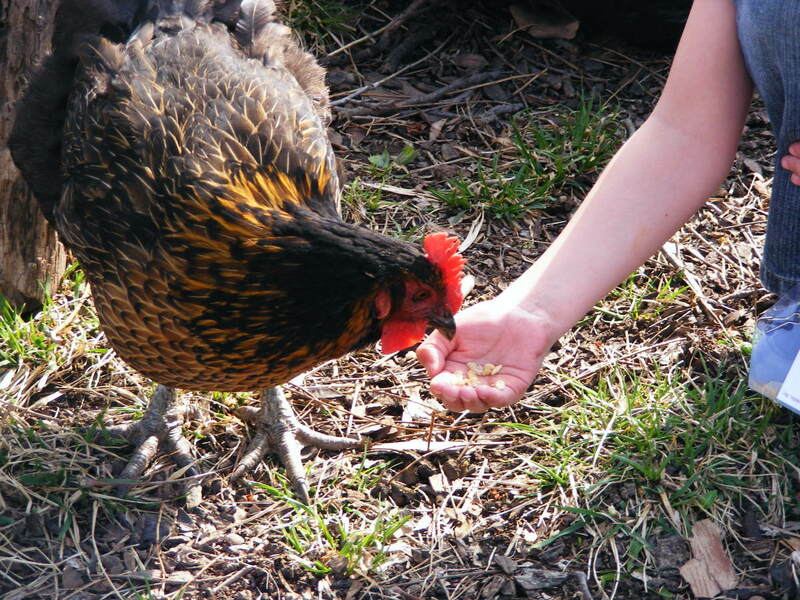 Recycle your household garbage by instead of taking it to the compost pile, feeding them to the chickens instead. The chickens will eat what they want and then scratch the rest into the litter in the floor of their pen. 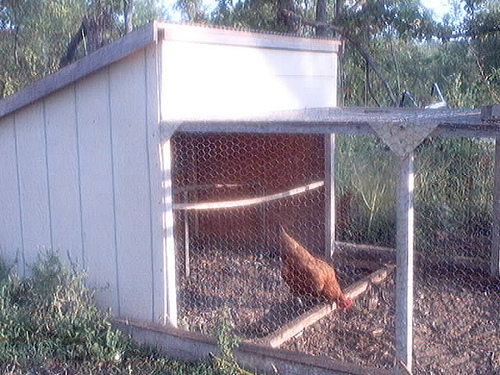 Chickens can also eat food that cannot go into the compost pile such as scraps of meat and milk produces. Mix used cooking oil into chicken feed especially in the winter so that the chickens have extra calories to burn. 6.Some foods that "go bad" such as wormy grains make great food for chickens. 7. Ask at your local grocery store if you can take home the produce garbage to feed to your chickens. sometime they will, and sometimes they won't. All you can do is ask. 8. Mom and Pop restaurants also may be willing to save garbage for you to feed your chickens. 9. If you don't use chemical fertilizers, herbicides, or pesticides in your yard, throw the fresh mowed grass in with your chickens as a healthy treat. 10. Excess garden stuff also makes excellent food for the chickens. 11. Look around for other sources of waste products that your chickens will love. I knew a man who has a food salvage store. When certain items are no longer fit for sale, he feeds them to his own chickens or his pigs. Other possibilities for sources of wastes might include canneries or local brewing companies. I have also gone out into corn fields and picked grain dropped by the harvester and ground it for my chickens. 12. Put the chickens to work in the garden. One way to do this is to put a chicken tractor over a garden bed of the same side and allow the chickens in the tractor to till the soil. 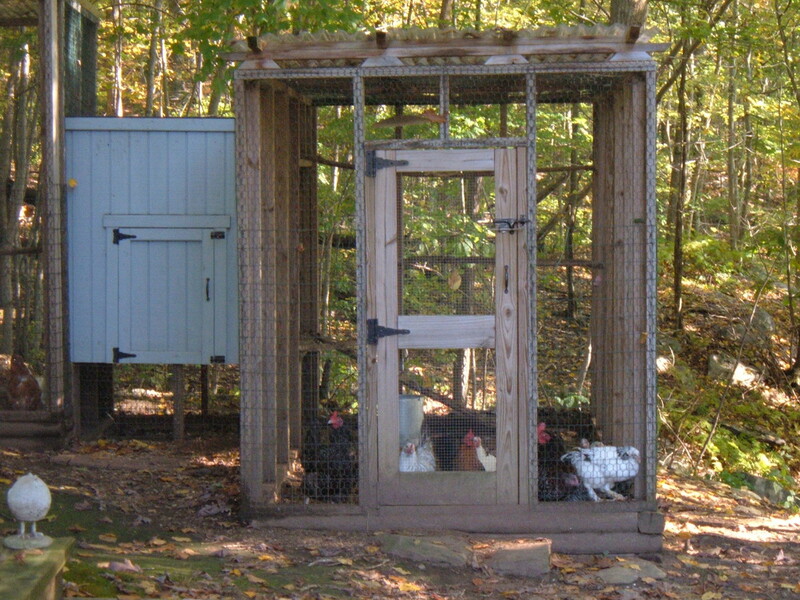 Throw household garbage and yard wastes into the pen and let the chickens do the sheet composting for you. 13. Not only will the chickens make your sheet compost, they will eat weed seeds and bugs from the garden bed. 14. Put a fence around a fruit tree at the drip line and put the chickens in it so that they can clean up early fruit drop then later to clean up the rest of the fruit leavings. It will provide food for the chickens, clean up the wastes that could harbor insects, reduce the number of insects , and provide nutrition to the fruit tree. 15. Problems with slugs and snails in your garden? Dampen ground and lay boards over ground around affected plants. Leave overnight. 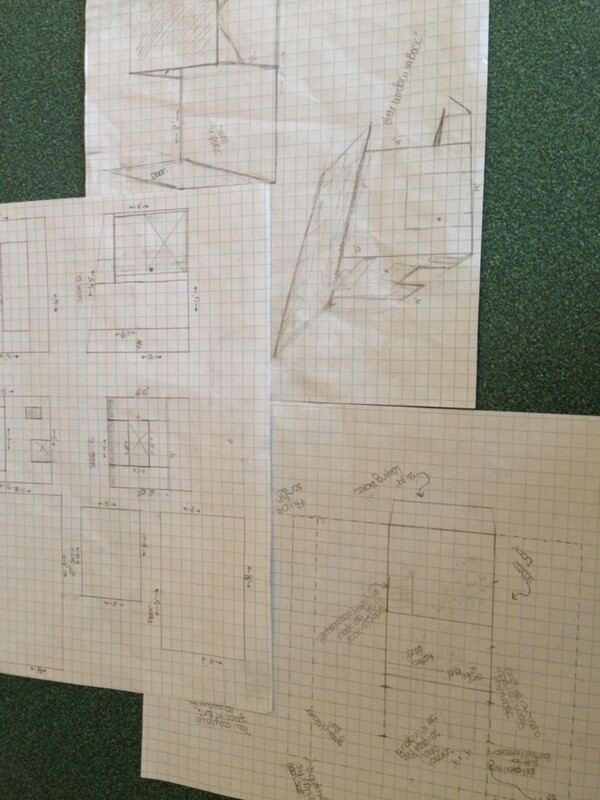 In the morning, pick up the boards and put them in the chicken pen. The chickens will enjoy their escargot! For most people, the above steps will put a major dent in their chicken feed bill. However it is possible to grow your own feed and save even more. Think beyond the usual dried grains that you get at the feed store. 16. Buy individual grains or beans from the feed or grocery store and see if they will sprout. I have discovered that lentils when sprouted are 25% protein. That added to other sprouted grains and with the calories produced from waste produces around the homestead can make buying regular chicken feed almost unnecessary. 17. In the winter, you can grow what is called chicken fodder. You do the same as when you sprout the grain except you plant the grain in a greenhouse or inside. You can plant grains, beans, or peas in a small amount of soil and let the roots take over the soil. 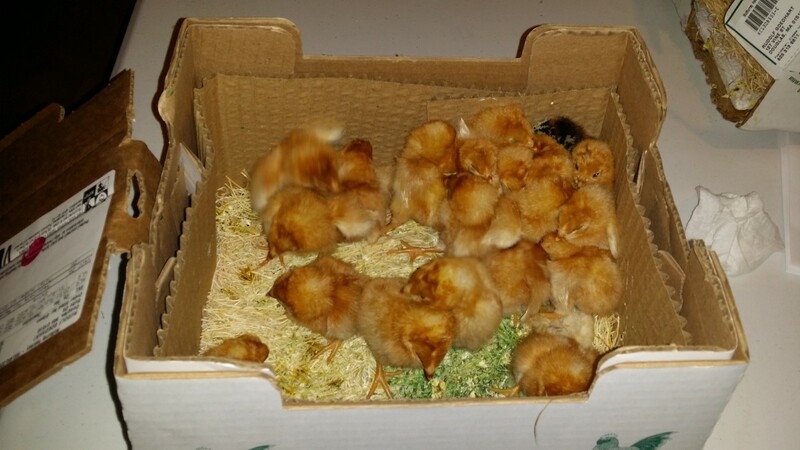 It is the same process as growing wheat for wheat grass.Once the grain has grown to a certain size, take the entire container out to the chickens. 18. Grow the grains that you use for your chicken fodder on your own property and it is possible to totally remove the feed store from the process all together. I love chickens and they take so little room! Thanks for your comments, billybuc! Its always a pleasure to hear what you have to say! Great tips. We have six chickens and we have discovered most of these tips by trial and error. They are great little composters if you give them room to do the job.